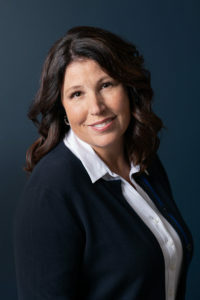 I would be thrilled to show you some homes for sale around the Comox Valley or go through the process to list the property that you’re looking to sell. Hard work and sound market knowledge go a long way in helping you buy or sell a home in the Comox Valley. If you want to sign up for Private Client Service (PCS), please provide your basic contact details below and click on the box that says you want to sign up! Please be aware that your information will be kept completely confidential. I am looking forward to hearing from you! If Buying, please provide the following info about what you're looking for. Please contact me to sign me up for Private Client Service so I can receive home listings right away!